Want to see the best short-form videos made by the global GameSpot team? 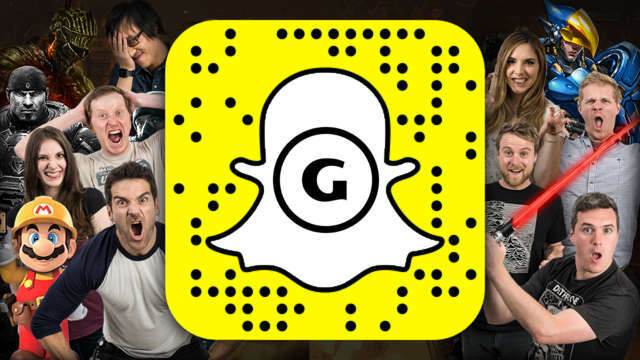 Then follow GameSpot on Snapchat where we’ll be giving you the latest on the biggest games, as well as giving you an insight into what daily life is like at the world’s largest games website. Swipe to the left until you see “Stories” and below you will see “gamespot.com”. Tap on our name to check out our story!